Making Their Own Marks at Arty Splats! Arty Splats gets little ones ready for the vital skill of handwriting! You may have noticed that meal times with little ones are /or have been messy. As soon as there is some (accidental or purposeful) spilt food they are using their hands to make marks in it. This ‘early mark making’ is the start of their journey on the road to handwriting! 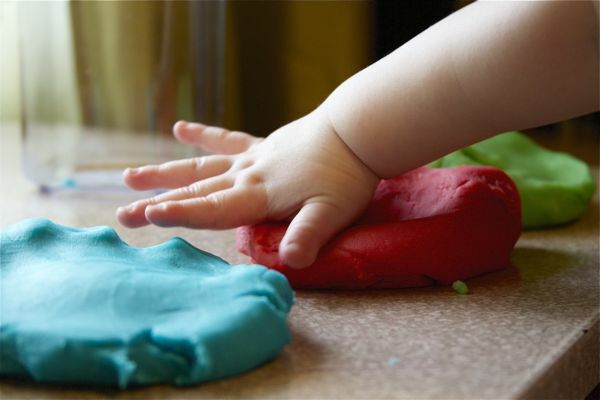 Before little ones can control a paintbrush or pen/pencil they need to develop a range of skills, such as hand-eye co-ordination and build up those tiny hand muscles. Little ones need to prepare their little hands for writing long before they actually write. 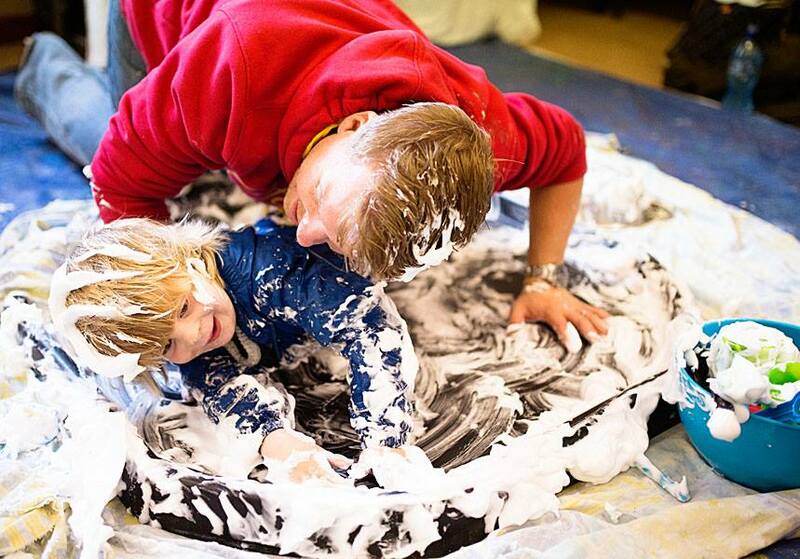 Mark making must be fun for little ones though! 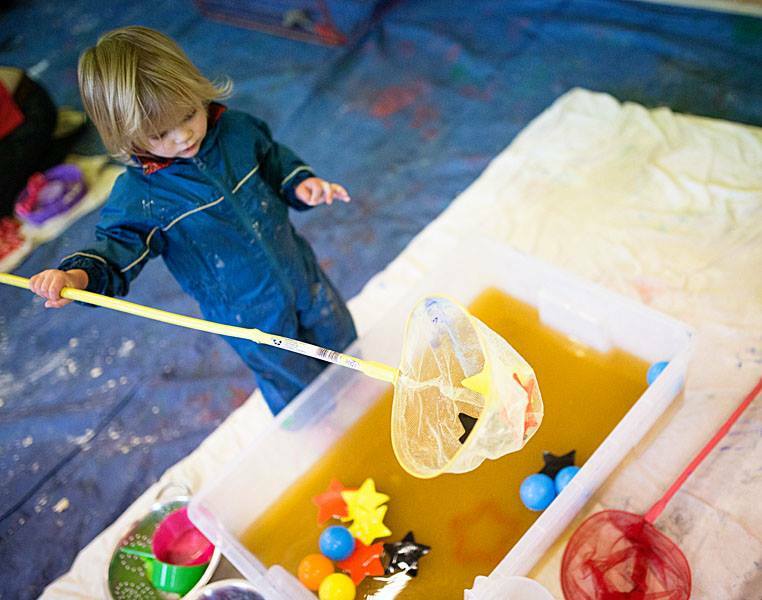 At Arty Splats we provide inventive and interesting ways for little ones to work on building up those hand muscles, fine and gross motor skills, hand-eye co-ordination, focussed attention and their ‘pincher grip’ – all crucial to later handwriting. 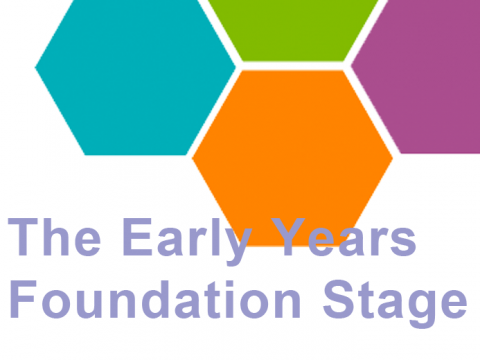 Mark making is any mark they make, for example, in the substances/materials we provide and marks made with brushes, mops, felt tips or even their hands and feet! 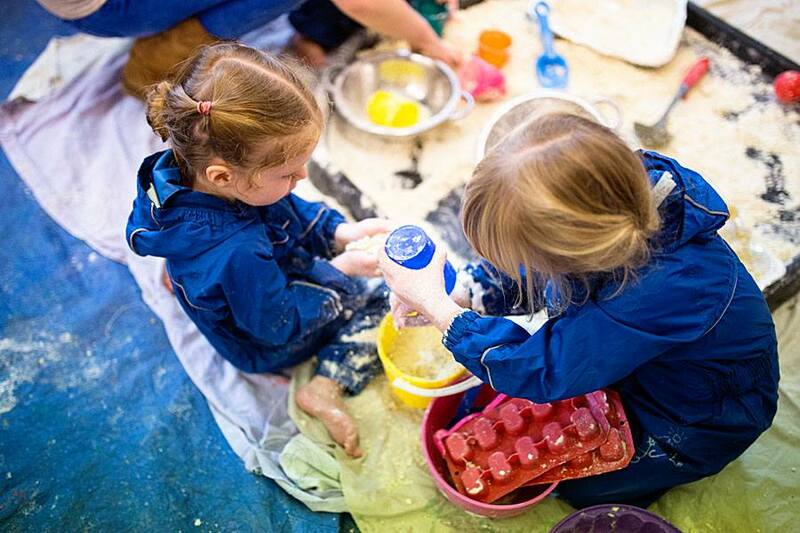 At Arty Splats we believe that early literacy (mark making) should be promoted though active play based learning in a multi -sensory environment. 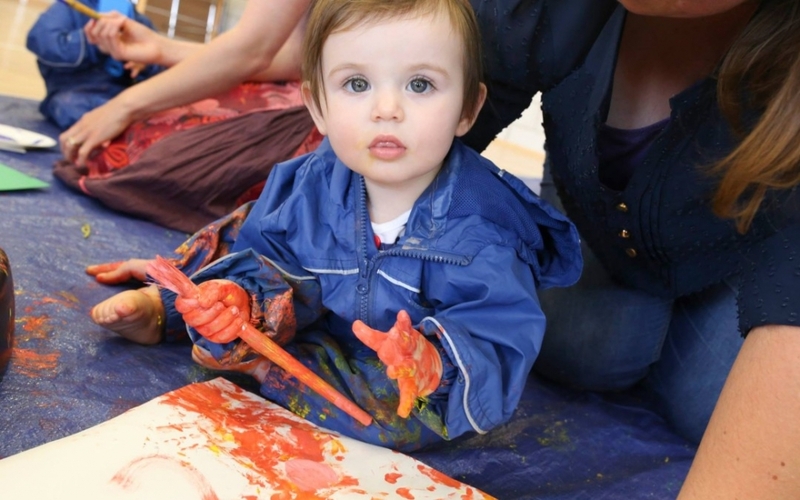 Little ones have so much fun at Arty Splats and it does get messy! 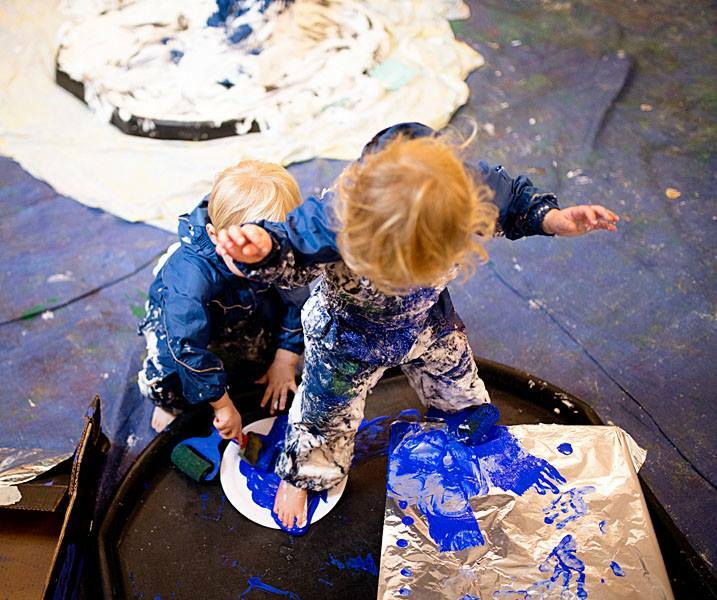 But step back for a moment and watch them enjoy learning – the Arty Splats way.